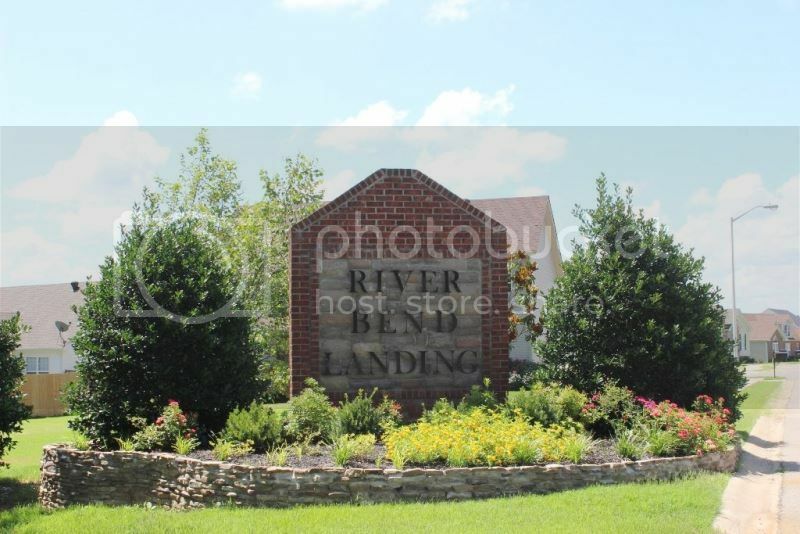 River Bend Landing is one of my favorite neighborhoods in Clarksville in the $200,000 price range. It is located at the end of Powell Rd. off of Rossview Rd. and is surrounded by the Red River and farmland. 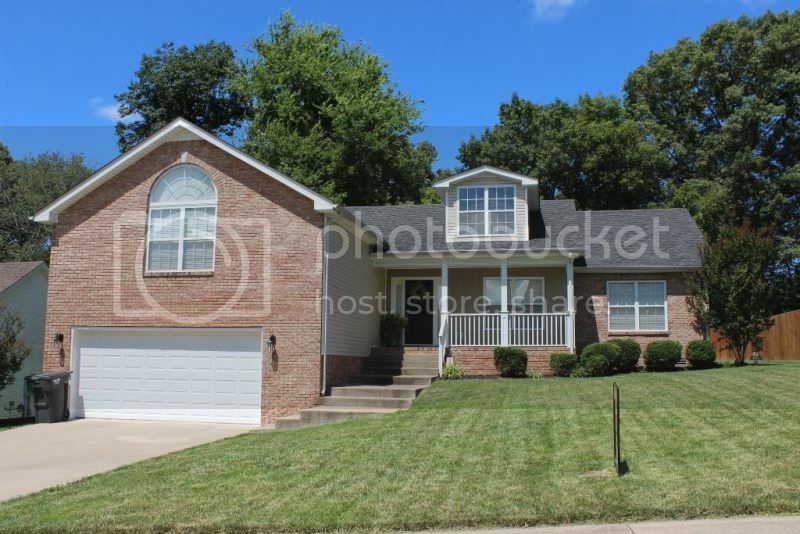 It is a small contained subdivision with pretty brick front homes and lots of appeal. The homes were built by Hawkins Homes and offer 2-car garages and lots of bedrooms and baths. Many of the homes in River Bend Landing have covered decks and fenced backyards. It is located in the city limits even though it feels like country living. There is an HOA with a modest monthly fee and you can learn more about it and the neighborhood by clicking on this link to the HOA. The schools for River Bend Landing are all on Rossview Rd. and only a couple of miles away. To learn more about school bus times and the Rossview Schools click here. There is easy access to the Interstate at Exit 8 making this a wonderful location for Nashville or Ft. Campbell commuters. 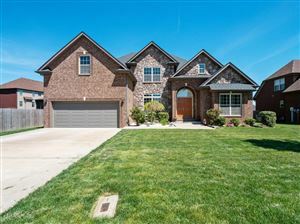 Home buyers like to serenity and quiet of River Bend Landing and the fact it doesn't get any through traffic. 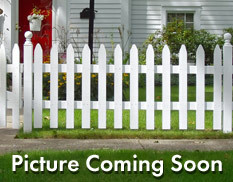 Neighbors tend to know one another and take care of their lawns and take pride in their homes. Does this sound like a neighborhood you would like to see? 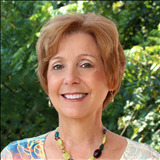 Then give me a call, Debbie Reynolds at 931-320-6730 and let's set a time to start looking. 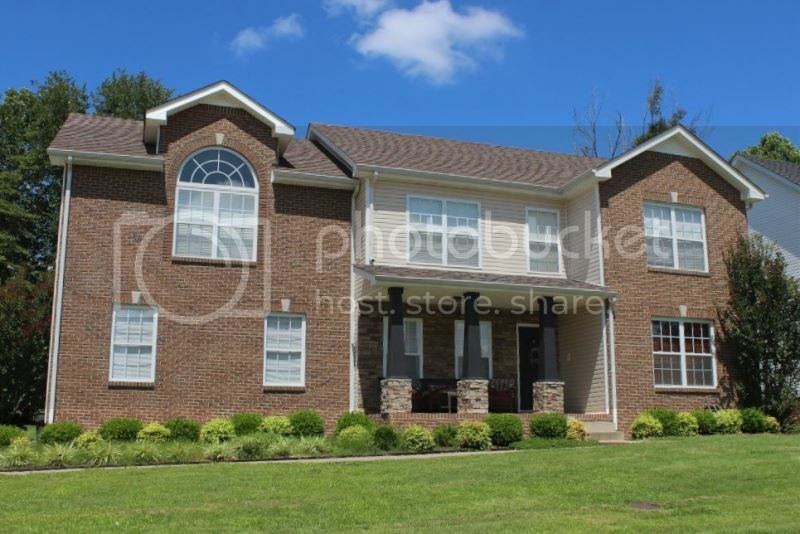 Search for all available Homes for Sale in River Bend Landing.